4 Ways to Deal With Criticism– and Win. As a performing artist, you are going to face opposition. Sometimes it can be constructive, sometimes you may want to crawl under a rock. Criticism may come from others, and more often than not, it may come from within you. When you are faced with criticisms coming at you from many sources at once you have a choice: either be blown away or lean into the wind. 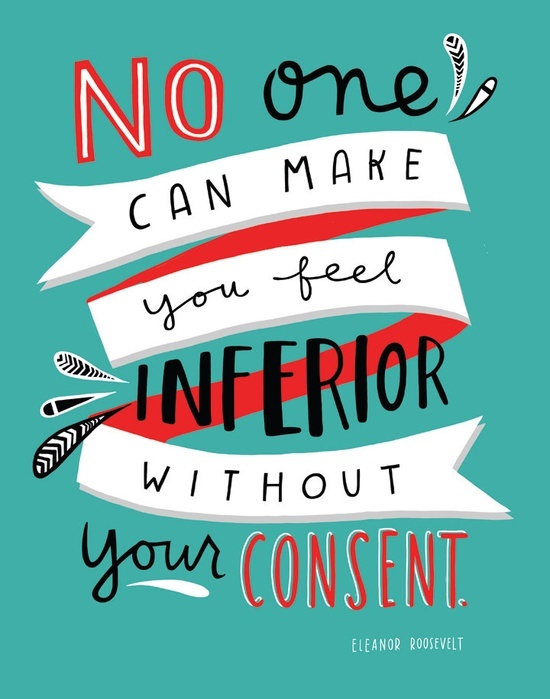 That’s right, you have the power to decide how you will let criticism affect you. Most people don’t know this. For some reason, so many artists immediately defer to their critics rather than simply not accept the criticism. Very few of us know that we don’t have to validate someone else’s criticism. Today, we’ll look at some powerful tools with which you can protect your artistic growth and integrity in a storm of tough criticism. 3. Take the “meat” of the criticism and explore it. Clearly there was a misunderstanding about how much work you put into your lesson preparation. This is where you make your decision– either you kill your momentum by letting your teacher upset you or you turn this into an opportunity for your growth. 4. The last step in the process is to be proactive. Harsh criticism can become toxic to us if they go unchecked for a long time. They sit in the dark recesses of our self-concept and seep out negative thoughts. Don’t allow the situation to get like that! Confront your critics. Ask them to explain themselves and fully outline their criticism. If they can’t defend it, then you don’t have to acknowledge it. Try to employ these 4 steps the next time you encounter some harsh words from others. You’ll find that when you gain the ability to disregard only but the most meaningful and constructive critiques, you will find yourself in a much happier place. Remember, critics can be tough, but you can always be tougher.